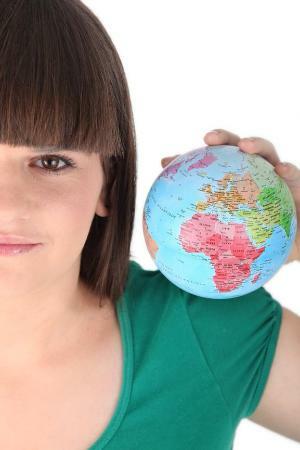 Global Competence: Are You Ready? THANK YOU to our new members! What an exciting time! A new year with ample opportunities for growth and innovation, learning, and celebrations! As some of us eagerly look forward to a new year, others are looking into the future with hesitation. How about you? Do you wonder what public education in Virginia has in store for us this new calendar year? Are you pondering how our students will fare and how we will continue to inspire teachers’, teaching, learning and innovation? This new year – 2018 – will bring a renewed focus on the topic of global competency development. Our students will experience classrooms and schools that foster the value of, and embrace the diversity of, people, languages, and cultures. Our schools will continue to encourage intercultural sensitivity, and will help students move beyond tolerance to acceptance. Together we will demonstrate respect and appreciation of other cultures through comparisons and connections, not singlemindedness. 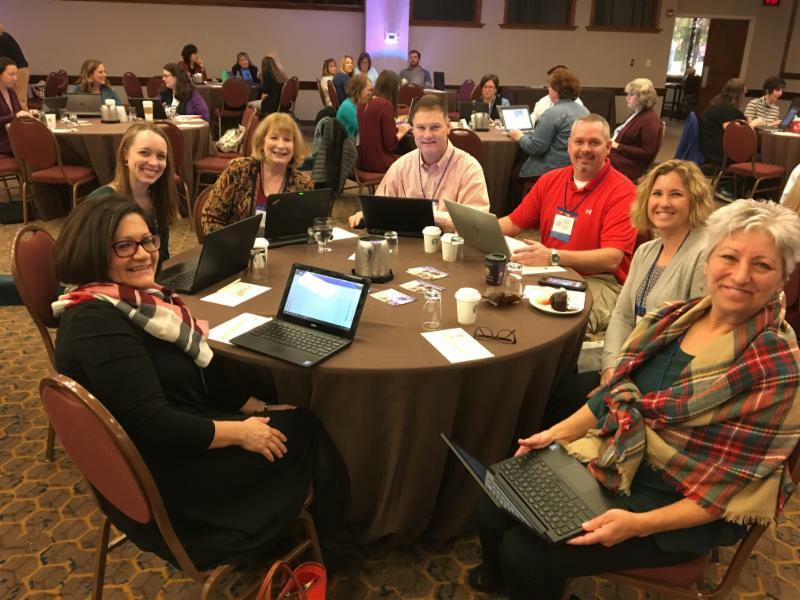 Each year VASCD sponsors a one-day Institute on a topic of importance to a well-rounded, whole child education. In 2015 our Institute on Poverty featured national presenters and Virginia panelists whoo helped us understand the implications of childhood poverty and the supports schools must provide to close achievement gaps based on families' economic conditions. In 2016 our Institute on Social-Emotional Learning explored the sources and effects of trauma, and highlighted Virginia schools where intentional focus on SEL is positively impacting students' lives. 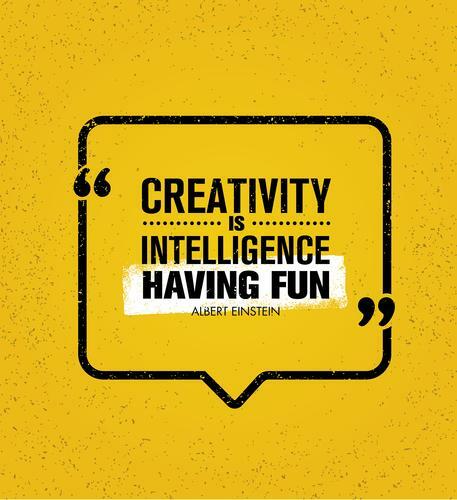 This February, our third Institute will examine the subject of creative thinking. Our keynote speaker is Cindy Foley, Executive Deputy Director for Learning and Experience at the Columbus Museum of Art and a well-known expert on developing creative thinking (see Cindy's Ted Talk, The Benefits of Boredom ). 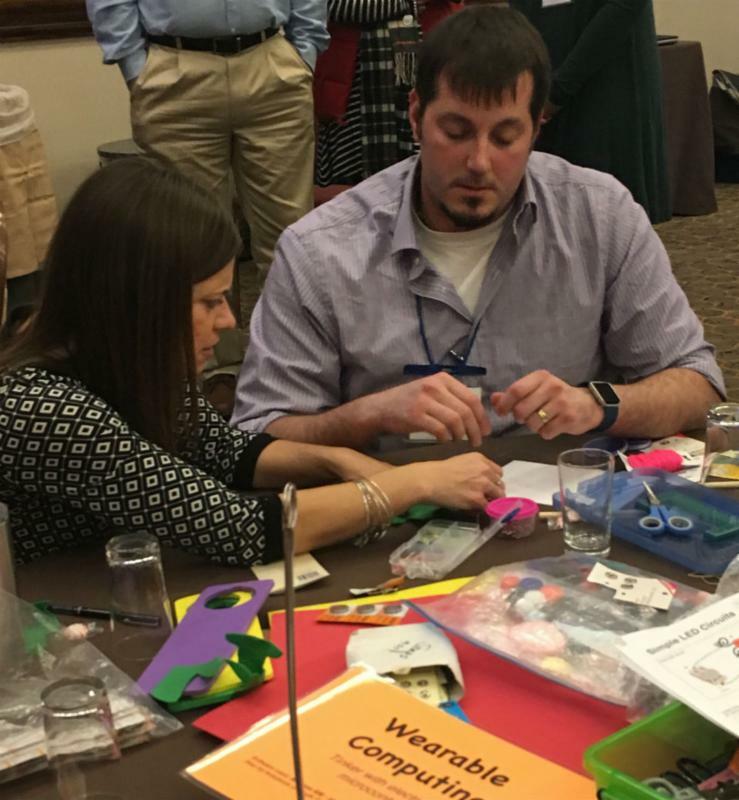 The day will also include opportunities for attendees to participate in small -group discussions with Virginia colleagues whose focus is helping students develop creative and design thinking across grade levels and content areas. 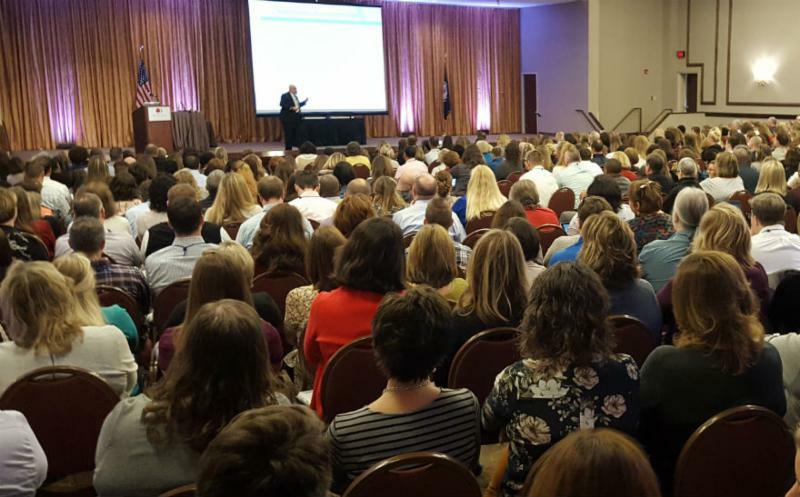 Over 700 educators attended Annual Conference in Williamsburg last month. Together we listened, shared, brainstormed, and inspired each other. 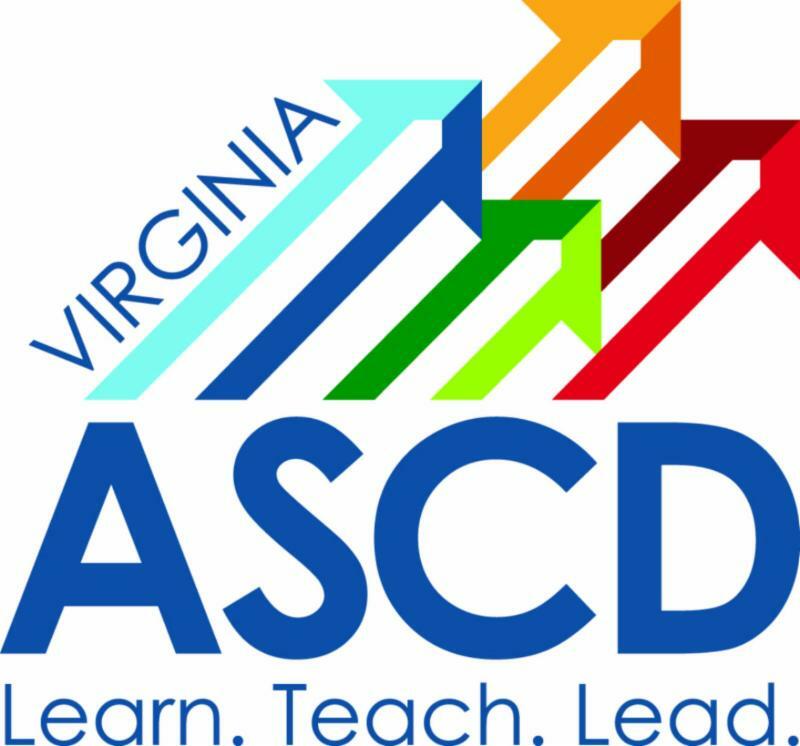 Remember that if you were there, you are now a VASCD member for all of 2018. You'll receive this newsletter during the first week of each month along with "members-only" benefits. You also can enjoy discounts on VASCD seminars. If you have questions about your membership, please contact Beverly Winter at bwintervascd@gmail.com.